Let’s talk about where the grading system started. This is important because you want to get the best bang for your buck. The hair extension business has changed drastically over the last ten years. In 2019, there are various types of hair extensions and advertising/marketing phrases to appraise the value of the hair. Remember in 2013 5A hair was AMAZING!!! Fast forward to 2014, “6A” hair became the standard for high-quality hair extensions. In 2015 ,“7A” Brazilian hair extensions were considered the brand new top grade, and I’m not even going to start on Brazilian, Peruvian and Malaysian hair types, that’s a whole post I’ll get to. 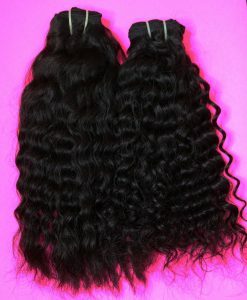 Then high-quality “8A” virgin hair in 2016 and “9A” in 2017. Now in 2019, you see people selling 10A hair and I have even seen a few companies advertising 11A and 12A. Do you see the pattern here? Every year Chinese manufactures add an A to the hair and people think the hair has gotten better. It’s the same hair they were selling last year and the year before that. So how should you purchase hair extensions? What one company considers 6A, another company grades it 8A. 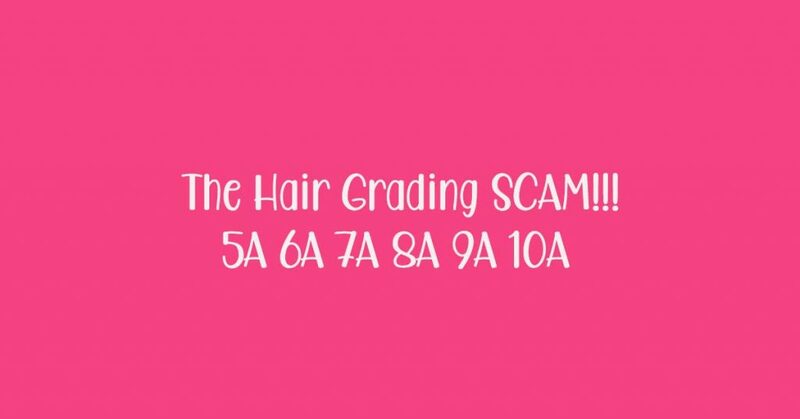 Honestly, there isn’t a universal grading system to measure the quality of extensions and anyone can call their crappy, corn-chip smelling, matting, non-remy hair 8A, but there are ways to figure out if they hair is quality or not. Remy: Which means the cuticles are facing the same direction. Single Donor or Multiple: This really only matters for RAW hair. Single donor hair extensions are more expensive but better quality. Color: Can you color the hair? Quality hair extensions can be lifted to a 613. Check out our bundle deals here!!!!! 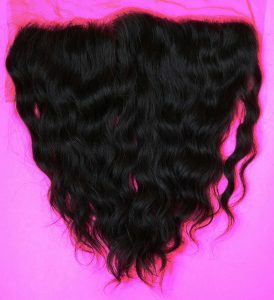 As a customer, purchase hair that you can maintain. RAW and curly hair is high maintenance while Remy hair is easier for some. Do your research, read reviews, and purchase sample kits. What do you thinking about the hair grading system, leave your comment below.